“Baywatch” has been slated to open on May 19, 2017, Paramount has announced Thursday. “Terminator 2,” previously scheduled for that day, has been pulled from the studio’s release schedule. So far, no other movie is slated for May 19 of that year. “Baywatch” follows a veteran lifeguard (Dwayne Johnson) who is forced to team up with a younger lifeguard (Zac Efron) to save the beach from an environmental disaster. Alexandra Daddario will reunite with her “San Andreas” costar Johnson in the film as she was recently cast as the female lead. “Terminator 2,” the sequel to Alan Taylor‘s “Terminator: Genisys,” was previously set for a May 19, 2017 release. 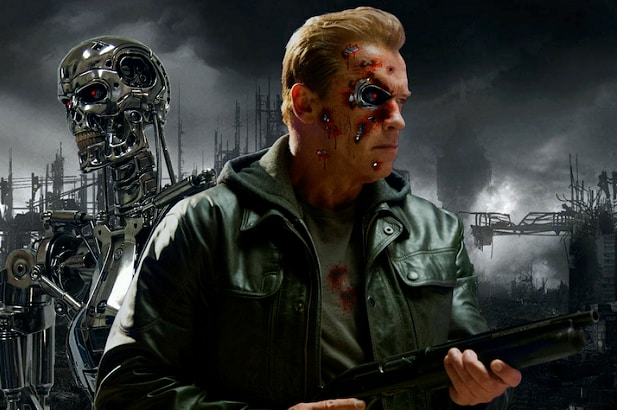 “Terminator 3” had been slated to open on June 29, 2018, but that will presumably be pushed back as well. “I wouldn’t say on hold, so much as re-adjusting,” she said at TheWrap’s 6th Annual Media Leadership Conference TheGrill about the company’s plans to pursue a big-screen trilogy as well as a new TV series announced in late 2013. “We are not going to begin production at the beginning of next year,” Goldberg had said.